This island ranks #2 of the "ABC islands"
Though island hotels are quite expensive in general, you can find many budget privately owned guesthouses. 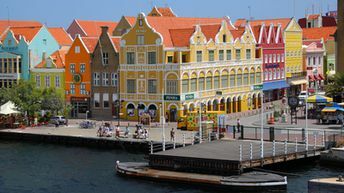 Most hotels of Curacao are located in Willemstad town. Fly to Curacao International Airport (CUR). Try to avoid the rainy season from October to December. Curacao is located outside the Caribbean hurricane belt, so feel free to get here any time of the year. Some other good beaches is Curacao: Cas Abou, Porto Marie, Daaibooibay, Playa Lagun, Playa Jeremi, Forti Beach & Kokomo Beach. Don't believe that Curacao have no good beaches! 1. Two full days in Aruba is quite enough. 2. 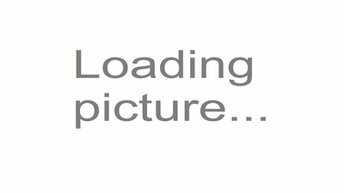 Don't fly DAE, as they often delay flights. 3. There is nothing to do in Curacao for 9 days. - 2 nights in Aruba. There are a lot of flights between all of three islands - InselAir, Avianca and DAE. So transportations should not be a problem.